Human experiments are often questioned as to their motive and methods, with human rights groups calling for utmost transparency throughout the course of the trial and for the most humane procedures possible. After all, these are people, and even the use of laboratory animals have now been under the public’s microscope. The German Nazis were linked to countless human rights violations, including its infamous experiments on humans. Dr. Eduard Wirths used various questionable tests on inmates in Auschwitz. Meanwhile, Dr. Josef Mengele experimented on 1,500 pairs of imprisoned twins, were no more than 200 survived. There were several other tests done including the submersion of subjects in iced water and the instigation of wound infection to test sulfonamide, a synthetic antimicrobial agent. Between 1932 and 1972, more than 500 African American males in Tuskegee, Alabama were denied treatment for syphilis. The subjects were consciously misinformed and told they had “bad blood” and were eligible for free medical treatment, which was in fact placebo treatment in order to study the progression of the disease if left untreated. Spinal tap or lumbar puncture is a normal medical procedure to cure spinal disorders. However, in 1896, Dr. Arthur Wentworth used spinal tap on a young girl just to see how the patient would react to pain. Unconvinced or dissatisfied, Wentworth went on to spinal tap 29 other patients, including infants. In Trenton in 1907, Dr. Henry Cotton started administering surgical bacteriology in the hope of treating insanity. Cotton believed that insanity is caused by localized infections. 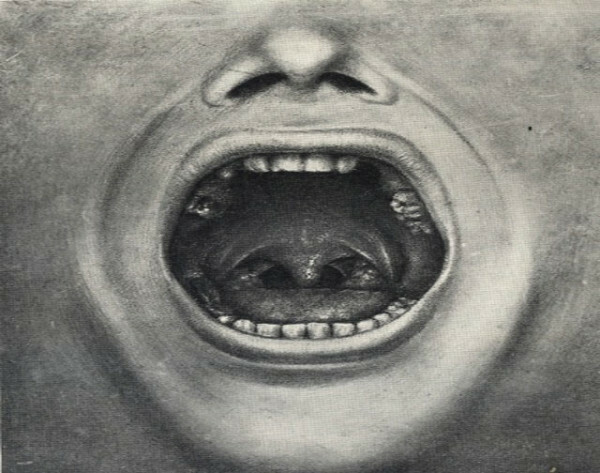 The procedure was done to subjects without their consent, and it involved removal of teeth, tonsils, internal organs. Cotton was so convinced of his experiment that he also implemented it on himself and his family. During the Second Sino-Japanese War and WWII, the Imperial Japanese Army spearheaded a covert biological and chemical warfare research known as Unit 731. 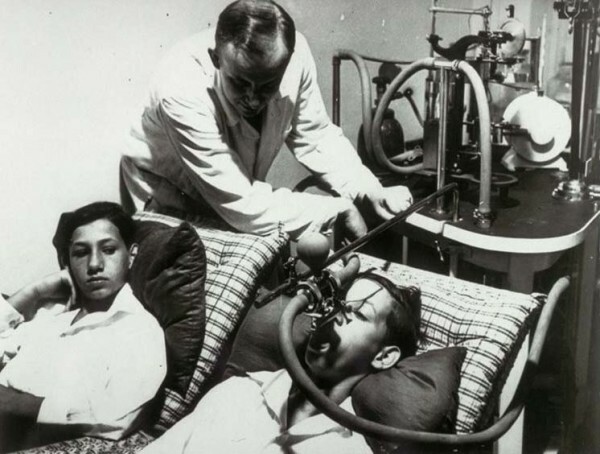 The experiments involved atrocities such as vivisection of living humans, amputation and reattachment of body parts, freezing and thawing of body parts in live humans, and injection of disease strains.